Before Gaining Instagram Followers – What Should You Do? 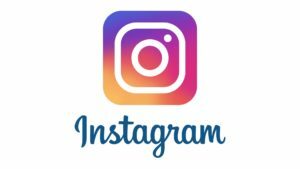 Posted by Svetlana on Mar 21, 2017 in Reviews | Comments Off on Before Gaining Instagram Followers – What Should You Do? Instagram has become one of the top sales platforms when it comes to e-commerce. It is an ever growing channel that lets businesses and individuals alike expand their popularity and brands. 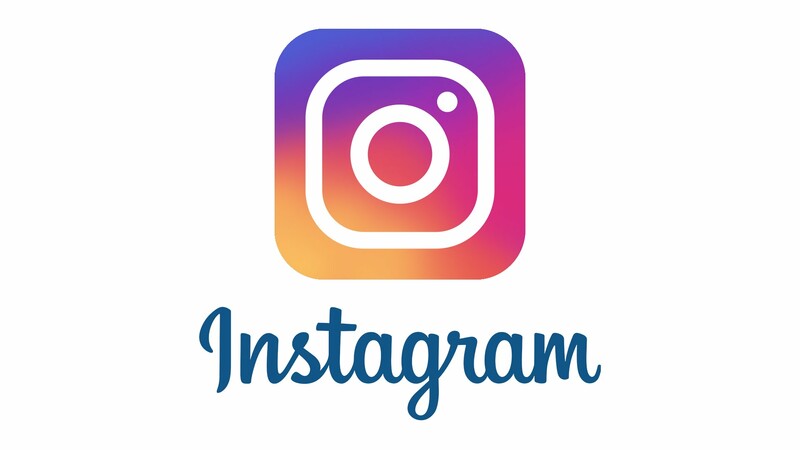 If you’re an business owner, having an Instagram account makes your brand more “human”; you can use it to showcase your company and product, generate new businesses and connect with clients and customers. However, there’s a catch: if you aren’t as famous, without working hard, it is rather hard to gain Instagram followers. First of all, you need to customize your Instagram account in order to make it appear better. It is the way to show your potential Instagram followers who you are, as well as to give them reasons why they should follow you and your brand. It’s crucial to have a recognizable username which is easy to search too. In case your business name has been taken, it’s recommended to keep it as the first part of your username (for instance, if your brand is SoLovely, you can add your location to it: SoLovelyDenver). This is the only way people who search for your business will be able to come across you. If you have someone responsible for managing your social media accounts, these people should manage your Instagram account too. Yes, it’s very important to have someone who will create the content and who will be successful at it. This should be someone who already has personal Instagram account, because of the experience and the knowledge of the platform. Once you create and optimize your profile and designate someone to take care of it, it’s high time to start posting. Before you start engaging people (even if you are going to buy Instagram followers, which is rather tempting), it’s important to have a solid number of nice posts up (perhaps 20 or more). This way, once people start visiting your profile, they will have enough great posts to see; if they see a handful of photos instead of a full screen, they’ll realize you aren’t posting great content on a regular basis and they won’t follow you.